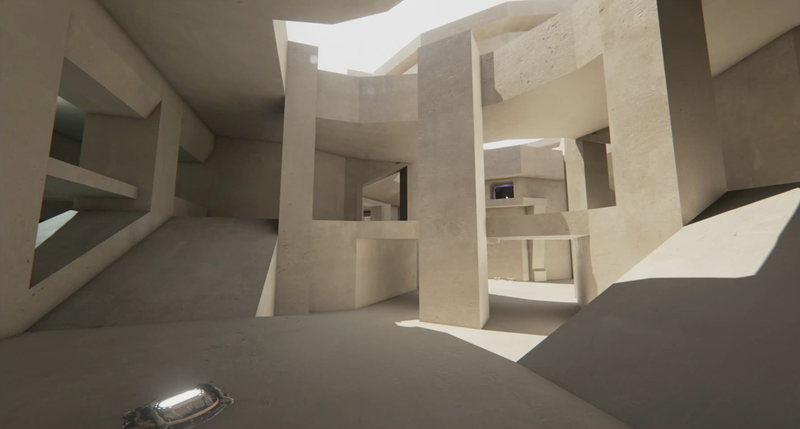 The new Unreal Tournament is being made in front of people in nearly real-time. You're able to watch design ideas move from concepts into reality. The game's main new stage, Outpost 23, has come a long way since its artistic sketches, and it's really fun to watch the transition happen. 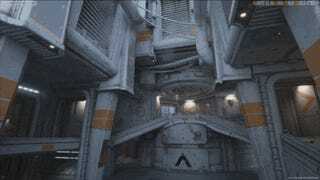 I think I need to go play some Unreal Tournament.